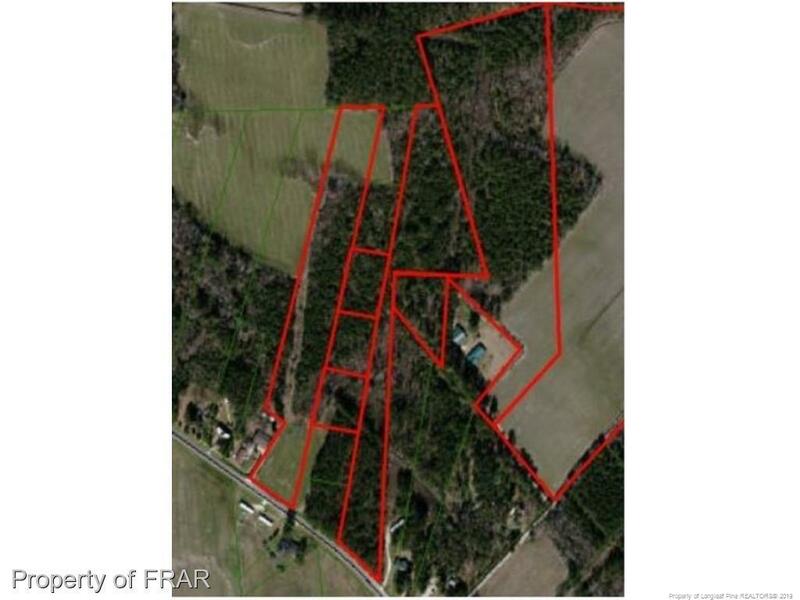 --A fresh start to invest is some land for a possibility of a mobile home park, farm land, residential, etc. There are a total of 5 tracts adjourned to this plat of land. All can be sold together or separately. Please see also lots 4, 5, 6, & 7. Courtesy of Tonia Spears Real Estate.